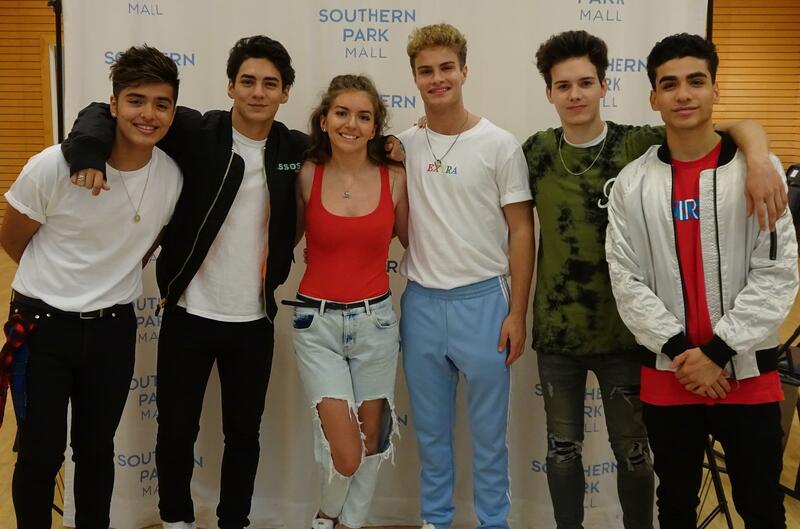 HOT 101 WELCOMES JAKE MILLER TO SOUTHERN PARK MALL MAY 2ND AT 12:30PM. CHAINSMOKERS & 5 SECONDS OF SUMMER. LISTEN TO HOT 101 TO WIN YOUR WAY IN. Hot 101 AC & Kelly Wall of Heros. 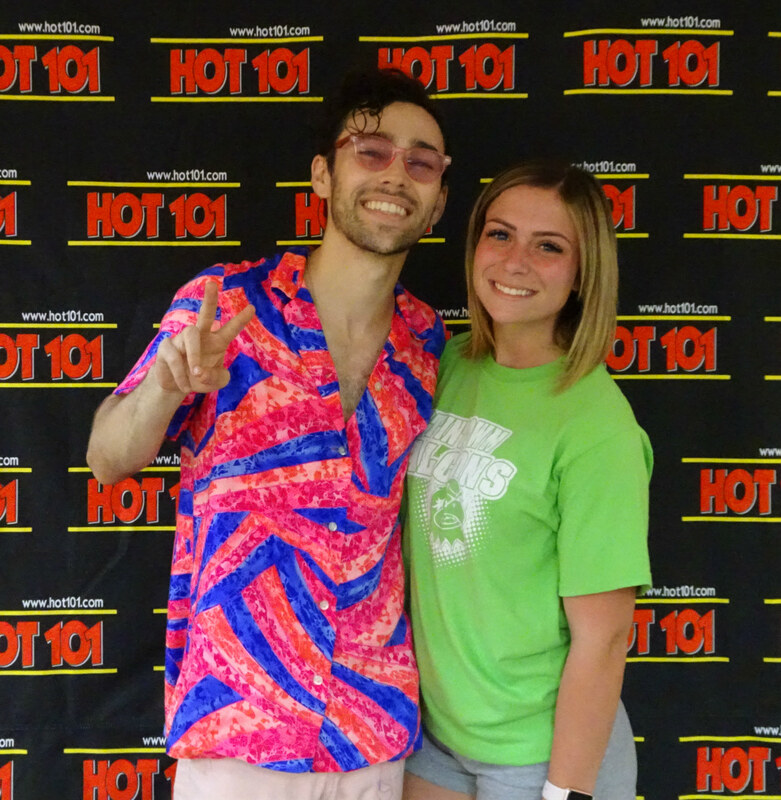 HOT 101 Artist Encounter with Max. 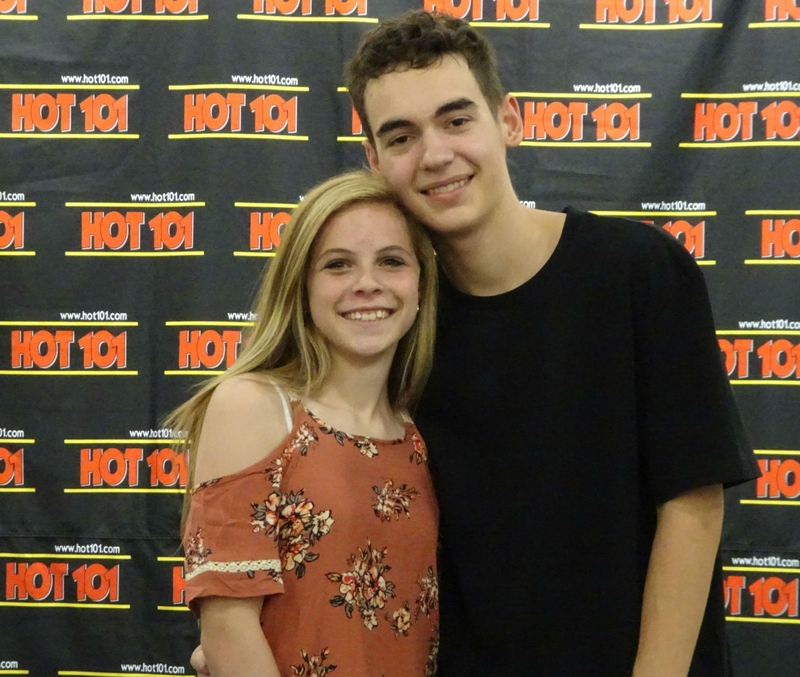 HOT 101 Artist Encounter with Alex Angelo.